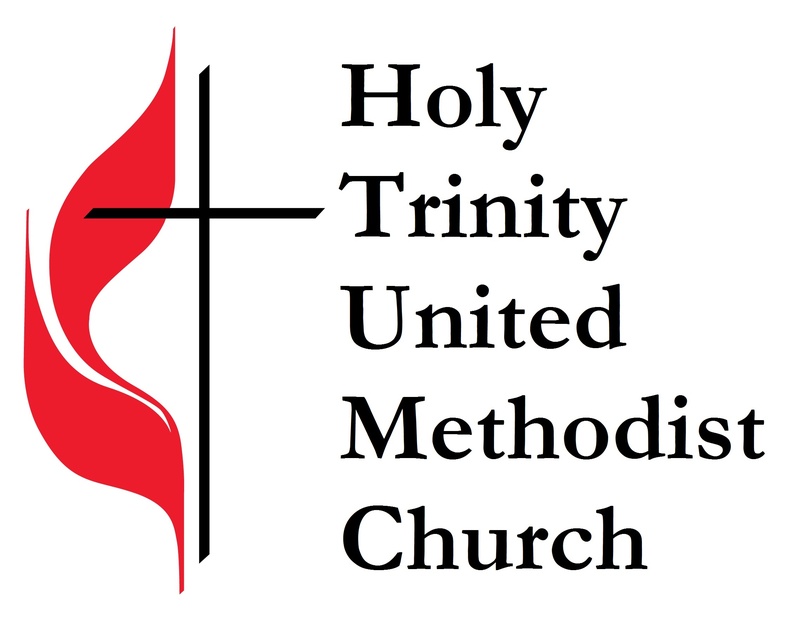 Holy Trinity United Methodist Church offers Christian education and fellowship for ages pre-kindergarten through adult. Visitors and guests are welcome to attend! Love God by inciting wonder. Love life by provoking discovery. Love others by fueling passion. Confirmation for 7th and 8th grades: 7th and 8th graders meet separately on the 2nd and 4th Wednesdays of each month (with some exceptions) from 6:30-7:30 p.m. during the school year. They use the Reform curriculum which allows youth to wrestle with the historic Christian faith , with humor and substance. Mission activities are also a part of the confirmation experience. 9th graders are confirmed in the fall following their completion of the program. Click the name of a Confirmation points document below to view in a new tab or print. High School: The high school uses movies and the XP3 curriculum to grow in faith as they look at the Bible and their own faith experiences. High school students are encouraged to also connect with our church community by serving; helping lead the preK-6th grade program, helping lead worship, and participating in other fellowship and leadership opportunities. For more information on what is coming up, contact Lynnette at cyfcoordinator@integra.net. Adult Education/Discussion Group: Videos and books spark lively discussions about many aspects of Christian faith in today’s world. All are welcome and the coffee is always hot. You can find more info on the Adult Education page.